The sea of California, tanned bodies and the music of The Beach Boys. That is how, as young kids, we saw surf in the big screen. Nowadays, this sport is widespread all over the world and even though Basque Country was not in the lead of this aquatic exercise, without a doubt, it has the best surfing waves. Hawaii pops into our heads when thinking about surf and the truth is that we owe them the modern surfboard. However, 4000 years ago fishermen from Peru already used the Totora reed rafts to run for waves since that was the only way to go back to the beach. Totora reed rafts are a kind of boat very similar to surfboards. 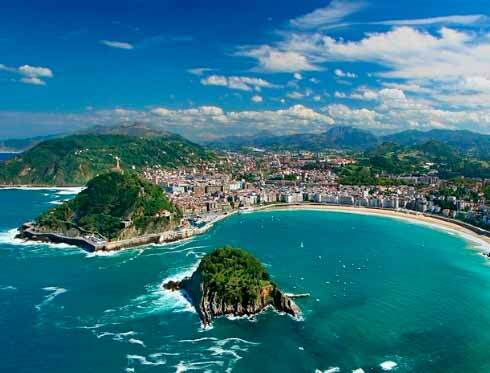 We are not in Peru or Hawaii but Donostia has some beaches were you can go to practice this sport. Take panoramic bus hop-on hop-off to stop No. 7 “Playa Zurriola”. The strong sea swell here makes this place the surf core of Donostia. 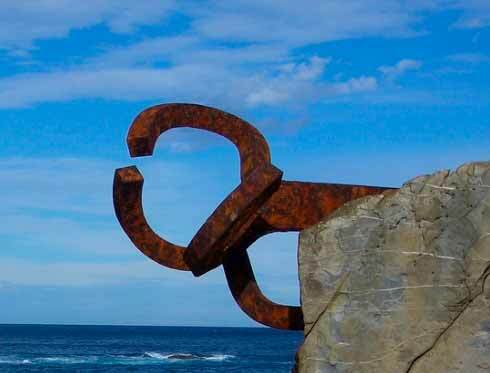 However, if sometimes it is too strong, an alternative is Playa de la Concha. Take tourist bus San Sebastian City Tour and get off at stop No. 9 “Playa de la Concha/Perla”. There, you will be able to enjoy surf, specially, before summer months. Finally, Playa Ondarreta may be an option for some days despite its sea swell is quite soft. 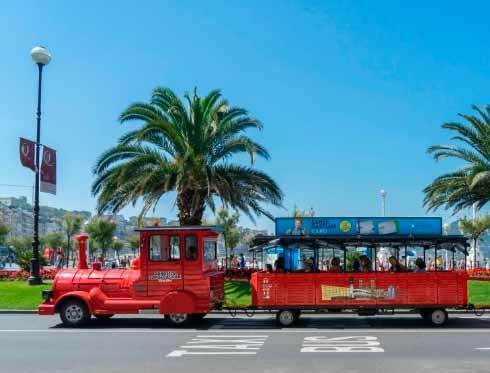 Take San Sebastián City Tour to stop N.10 “Playa de la Ondarreta” and, let’s surf!